APPROVED FOR IPSC PRODUCTION OPTICS DIVISION. We will provide ETA when they are close to arriving. Last edited by North_Sylva; 02-03-2019 at 12:33 PM. East of the Rockies, West of the rest. "A gun is not a weapon, Marge, it's a tool. Like a butcher's knife or a harpoon, or...or an alligator." I really love it but will probably wait for a few months to buy it with some discount. 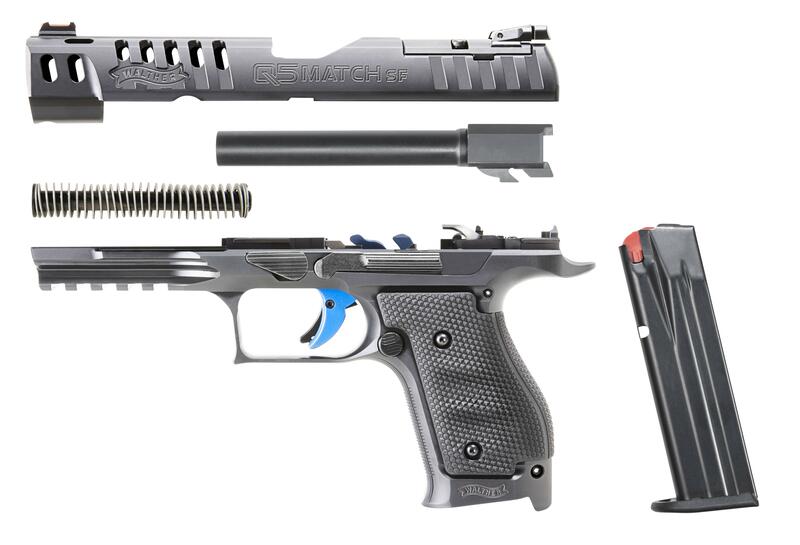 Buy a handgun on its MSP is, well, not wise. I am definitely considering picking one of these up at some point, probably when they are a bit cheaper. Any idea if the Pro model will be available? 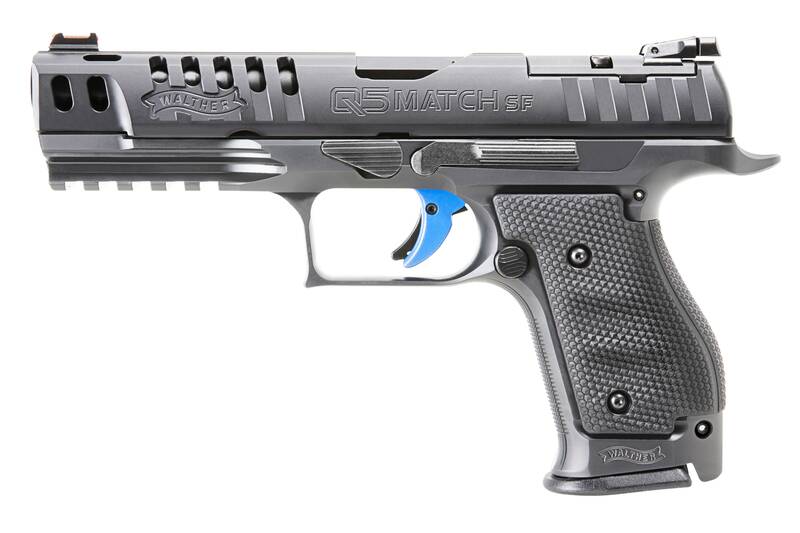 It will be available at a later time frame once they are caught up with the high demand of this pistol right now. 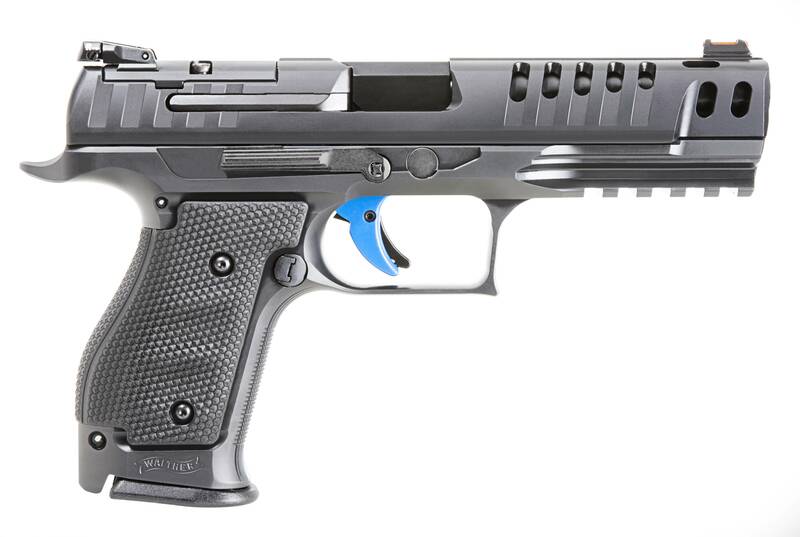 Wow, amazing pistol. If I didn’t already have the Q5 polymer, I would be all over this. Thoughts vs a Shadow 2 anyone? 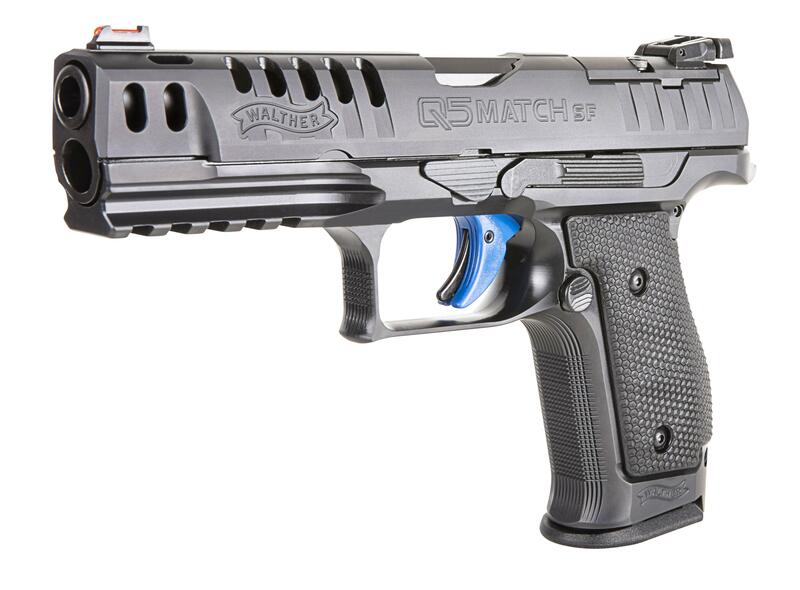 What do you get besides the "Walther ergonomics" which, of course, is entirely subjective. 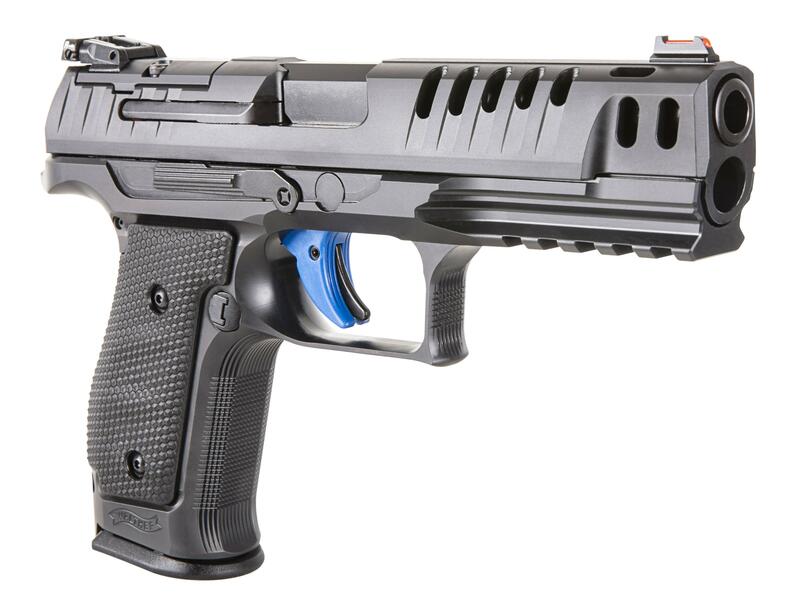 Do you plan to bring in the PPQ SF Pro version in the near future and any idea what IPSC divisions the Pro will be approved for? "For me, the action is the juice."